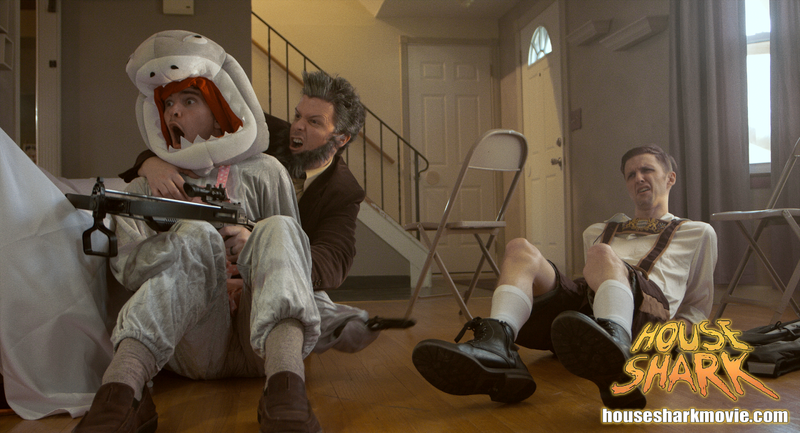 Earlier in the year we mentioned 'HOUSE SHARK' was being made by Ron Bonk. Well SRS Cinema is proud to announce that the second (of three) blocks of shooting for 'HOUSE SHARK' is now complete. On board for the nine days of production were the largest chunk of the shark creature FX, which was designed by artist Marcus Koch. The shoot also reunited the key cast of Trey Harrison (“She Kills”), Michael Merchant (“Science Team”) and Wes Reid (“Clay”). 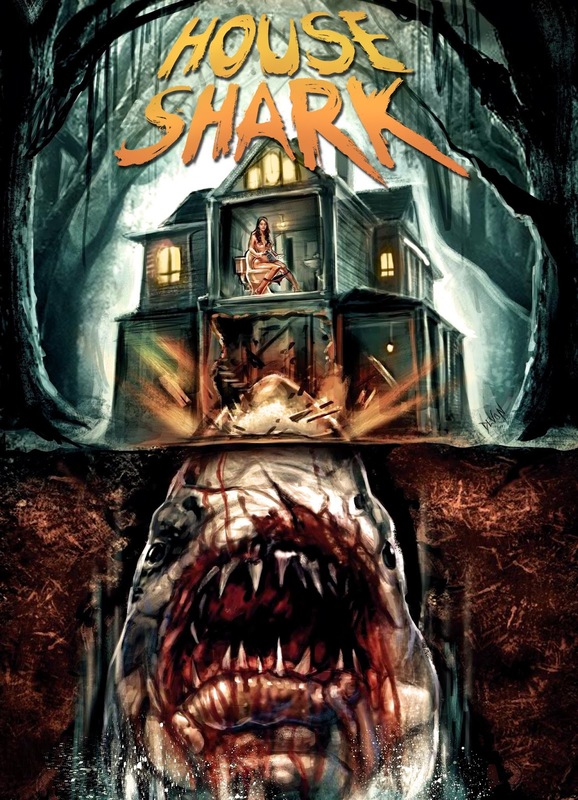 'HOUSE SHARK'was written and directed by Ron Bonk ("She Kills") & produced by Jonathan Straiton ("Night of Something Strange"). Production wraps up over 17 days this August, and a release is planned for summer 2017. 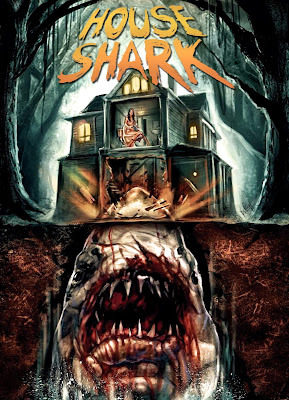 There’s a new web site for the movie at www.housesharkmovie.com as well as a fan page on Facebook, and you can also check out the teaser trailer below.